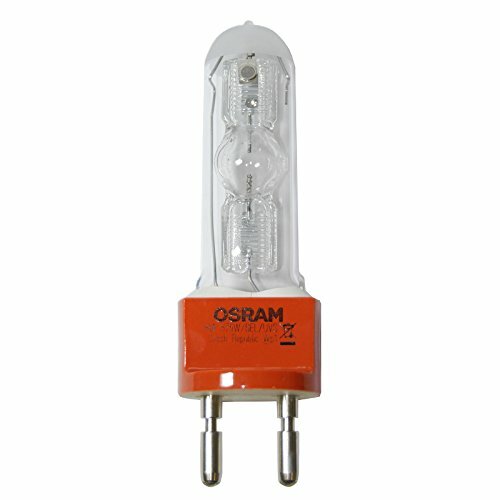 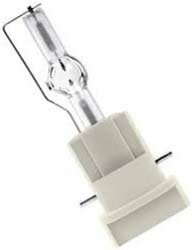 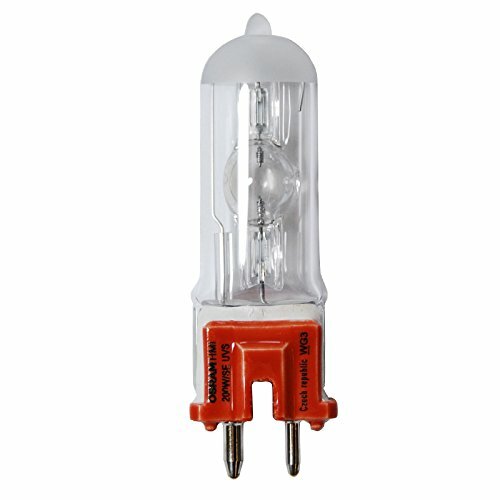 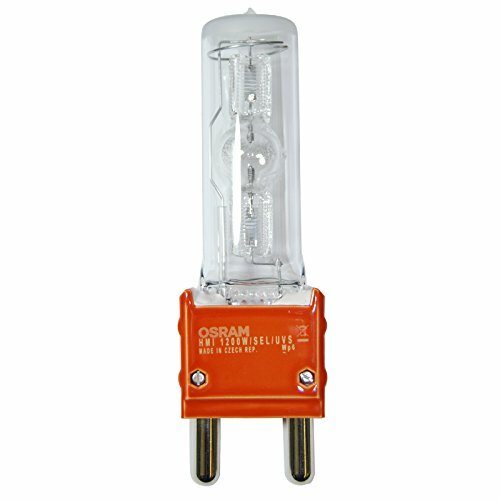 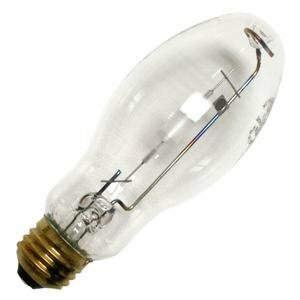 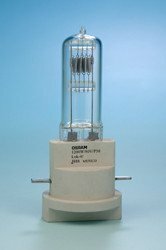 The new "HMI 18000 W/SE/GX51" is the most powerful exterior jacketed single-ended metal halide lamps with outer bulbs in the OSRAM range. 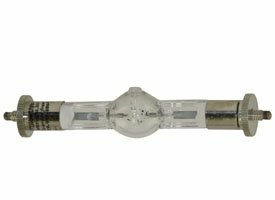 These compact light sources offer extremely high luminous flux and exceptionally long life.The new extremely robust GX51 base has been developed to meet the particularly high demands of modern film and TV lighting, especially when needed in outdoor applications. 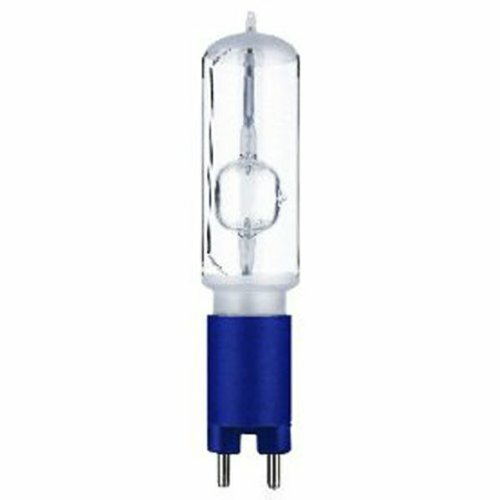 Like all HMI lamps, these new stars are impressive for their daylight temperature of 6000 K, high color rendering index of more than 90 and excellent luminous efficacy. 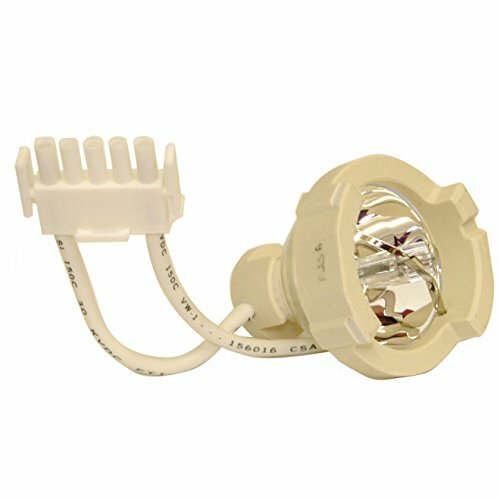 Excellent hot-restart.